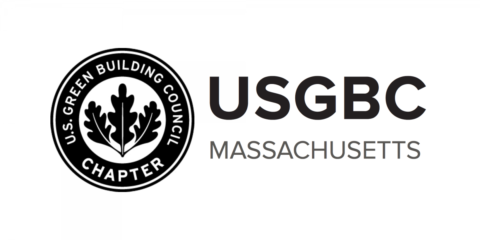 It has been 25 years since USGBC started, 18 years since LEED launched and 10 years since the Massachusetts Green Building community came together and formed the USGBC MA Chapter. Since then over 13.8 billion square feet of space have earned LEED certification and Massachusetts is #1 for LEED Buildings and Energy Conservation. A visit to Boston Seaport and increased flooding due to climate change during storms tells another story about how much work we still have to do. Now, more than ever, we need knowledgeable emerging professionals leading the way. With this in mind, USGBC MA is proud to announce the launch of the Green Building Leadership Institute (GBLI) and its inaugural program the Emerging Professionals Certificate Program (EPCP). This program is for emerging professionals and students looking to advance their sustainable building knowledge, leadership skills, community engagement and professional brand to the next level.